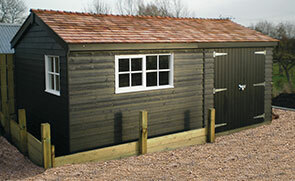 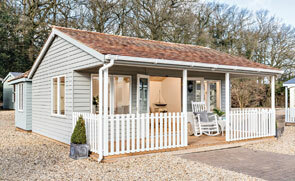 One of our stunning Superior Sheds was recently installed for a customer based in Leicester, Leicestershire. 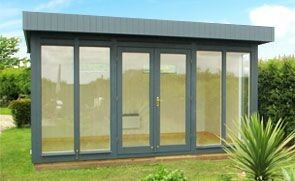 As with our entire range of FSC® certified timber garden buildings, it was designed and built at our HQ based in Norfolk, before being delivered and installed by our expert, in-house installation team. 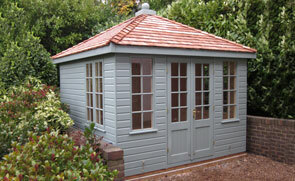 This lovely Flatford Summerhouse, part of the National Trust range, has been installed in our customer’s garden in Melton Mowbray, Leicestershire, to add a relaxation area to their garden.